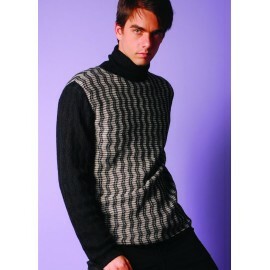 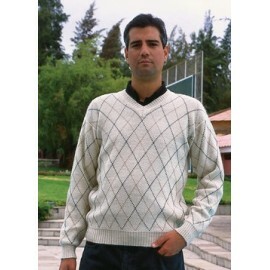 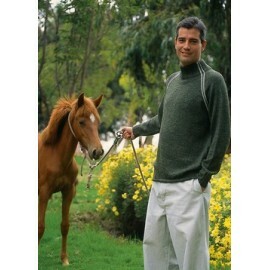 This alpaca sweater is created for a modern urban look. 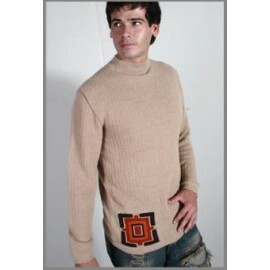 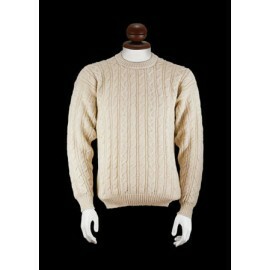 This alpaca sweater is created for a modern urban look, comfortable and elegant, giving you a youthful look with great style. 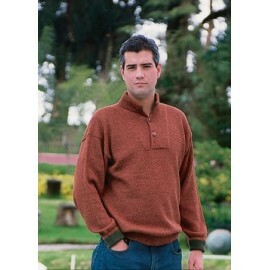 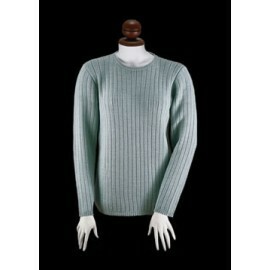 This soft alpaca sweater is a versatile piece for any wardrobe. 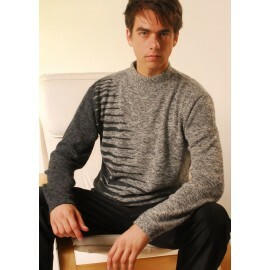 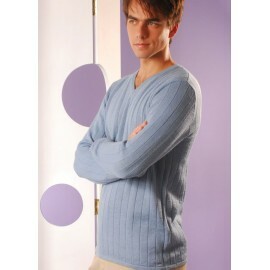 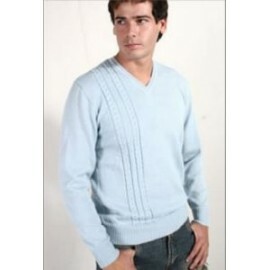 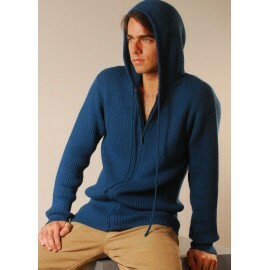 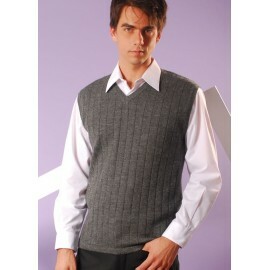 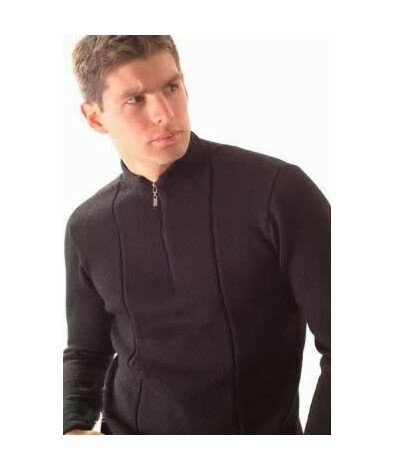 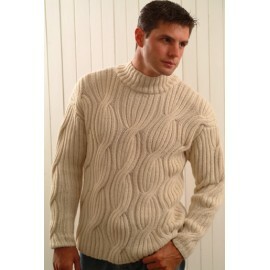 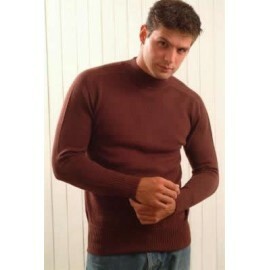 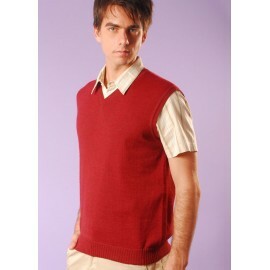 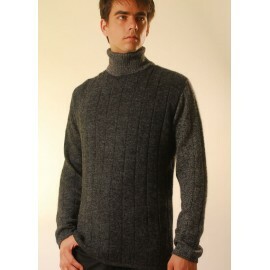 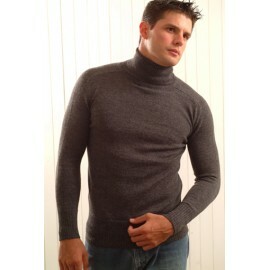 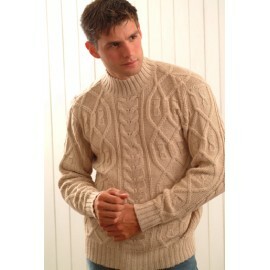 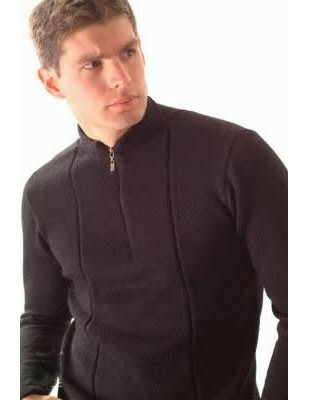 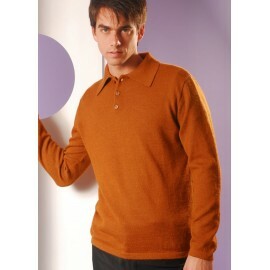 It is comfortable, warm and is perfect for any occasion. 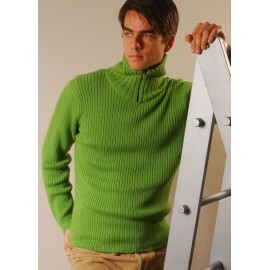 The best in alpaca wool for all the world to love.